The incident happened on Monday, February 25 in Basingstoke Town Centre. An employee took a phone call from a woman claiming to be from the company’s head office. She claimed a customer had purchased perfume from the outlet that she had developed an allergic reaction to. The call claimed that Head Office were authorising the refund and that the customer would come in to the store collect it. Shortly afterwards, a white female in her mid-30s with long dark hair in a ponytail and a lip piercing, arrived in the shop and was given cash without presenting any receipts or returning goods. She also presented with a rash on her face that she claimed the perfume had caused. It later transpired that Head Office had no knowledge of this. If you receive any calls of this nature, please contact your head office before providing a refund and if a suspect turns up to your premises requesting a refund, call 999. 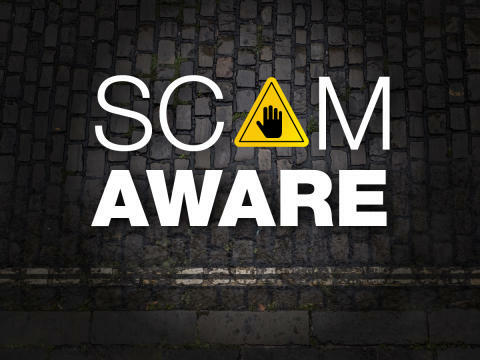 If your company has been a victim of a fraud of this nature, please report the matter to Action Fraud on 0300 123 2040. If you have captured CCTV of any suspects, contact 101.